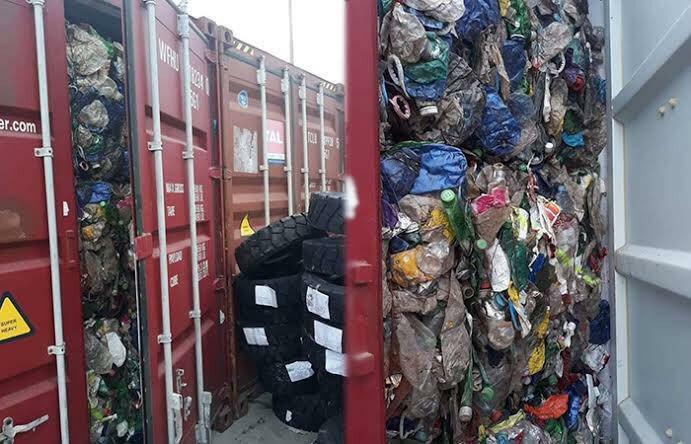 To illegally extract 300,000 euros abroad, an Algerian businessman imported 17 containers of household waste. Informed the local press indicating that “the goods” had been discovered on December 4 by the customs officers of the port of the city of Bejaia, in eastern Algeria. Tax evaders in Algeria do not lack imagination and ingenuity. In fact, on December 4, customs officers from the port of Bejaia City. In the small Kabylie region, in the east of the country, seized 17 containers filled with household waste. Imported from abroad by a man from which would have illegally transferred 300, 000 euros in this operation. The facts were reported by the local press, stating that an investigation had been conducted to determine the background of the case. Which revives the national debate, on the issue of capital flight abroad, which continues to bleed blank the Algerian economy. According to the news site Observ’Algérie, the businessman in question is none other than Amur Laroussi. The founder and CEO of the group Amouri, which has 20 different companies within it. After being active in real estate, the man had embarked on the construction materials industry, including the production of bricks, where he could make his fortune, according to the same source. He also managed a company in France between 1998 and 2009, it added.